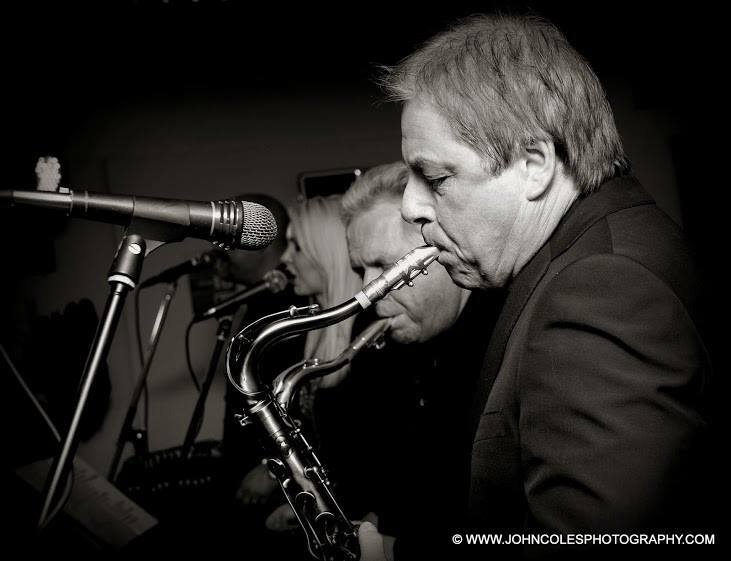 Linda & Dean McLagan – Hugest thank you to Soul Junction for absolutely tearing off the roof at our wedding reception. Could not have asked for more, had everyone from our 1 year old daughter to my 80 year old Nan shaking a tail feather! Perfect set list, a little bit of bridesmaids participation and the extra effort to learn our song… No wonder everybody is still raving about you 2 weeks later!! Wish you guys all the very best for the future – and you best believe if we find ourselves in the Midlands we’ll be coming to see you! Paul Raworth (Manager of The Three Tuns, Sutton Coldfield) – We’ve had Soul Junction play at our pub many times, and they are so good, we got them to headline our annual charity day, Tunsfest, where around 700 people danced the night away, and refused to let them stop! Surely the best band, of their genre, around!! Mike Surman (The Naked Beatles) – Really enjoyed the sets last night, very tight and entertaining! Your show was raw and gritty and performed to an extremely high standard. Andy Briggs – “Absolutely brilliant performance by Soul Junction after the final game of the season at Coventry Rugby Club yesterday. Next up for Soul Junction …….. Previous story Book Soul Junction ….